← Back in the saddle: Take 2! 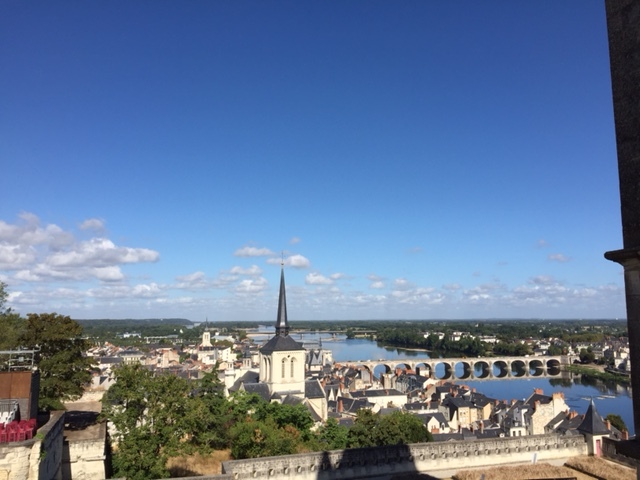 So, after my long lay-off, it’s back to the high-minded business of being a traveller, and it doesn’t come much loftier than the Loire Valley! 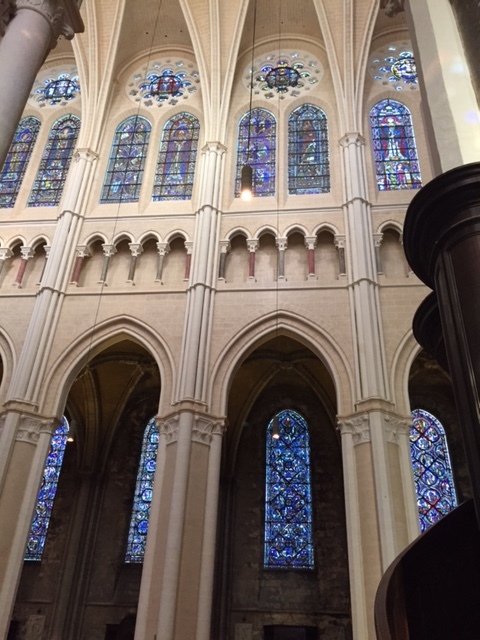 For example, the vaulted ceiling above the apse of Chartres Cathedral. 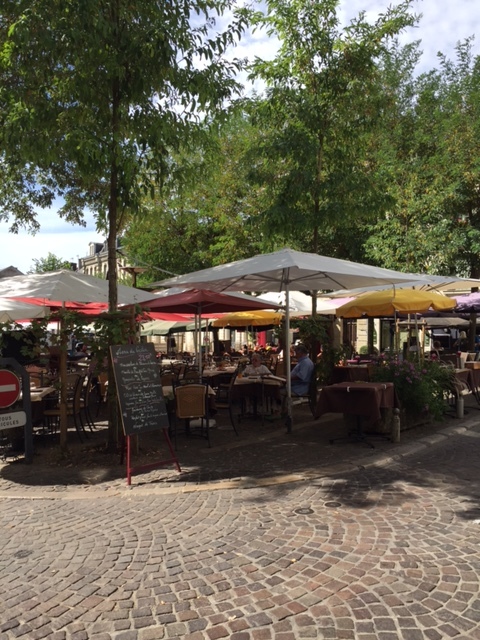 We began our eight day self-drive exploration of the Loire Valley and Normandy by taking a train from Gare Montparnasse to the the town of Chartres, where we would pick up the rental car we had booked. 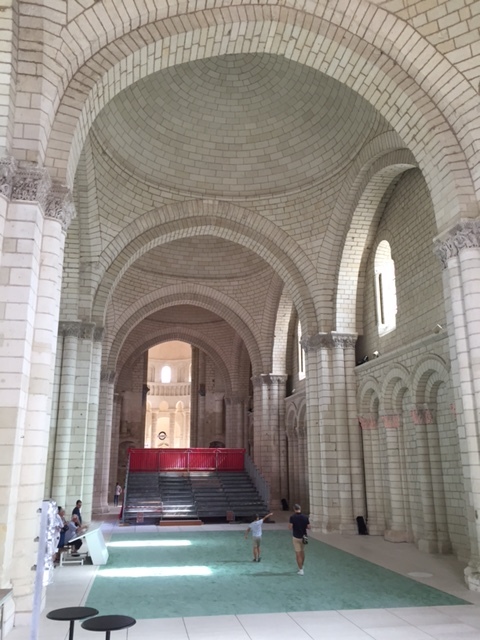 Between modes of transport, we walked up to the famous cathedral, described by the great sculptor Rodin as “the Acropolis of France”. 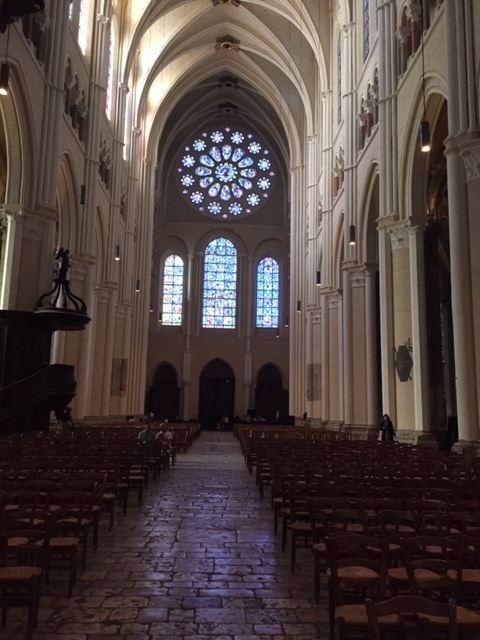 I had visited the cathedral in 1982 and my memory of it, even at the height of summer, was of a dark space, relieved by the take-your-breath-away stained glass. 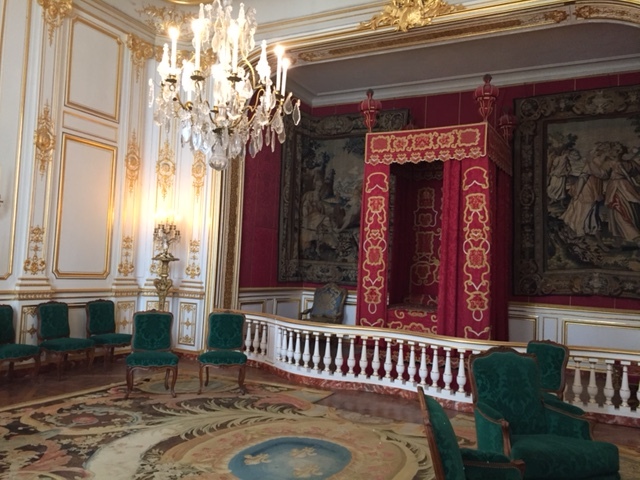 Clearly, it has been spruced up since then! One of the things I like about this Gothic monument is that, despite its size and despite the magnificence of the stained glass, it retains a degree of humility. 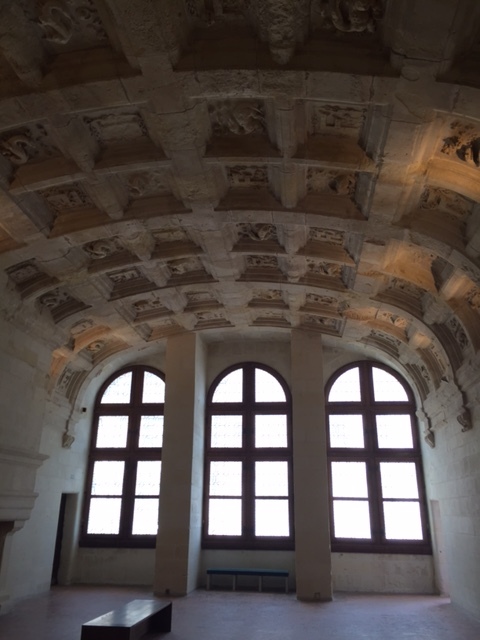 Unlike St Peter’s basilica in Rome, say, it is not overly cluttered and decorated, and a visitor of the Catholic faith would, I imagine, feel quite able to spend time of quiet prayer, comfortable in the company of a great but gentle god. 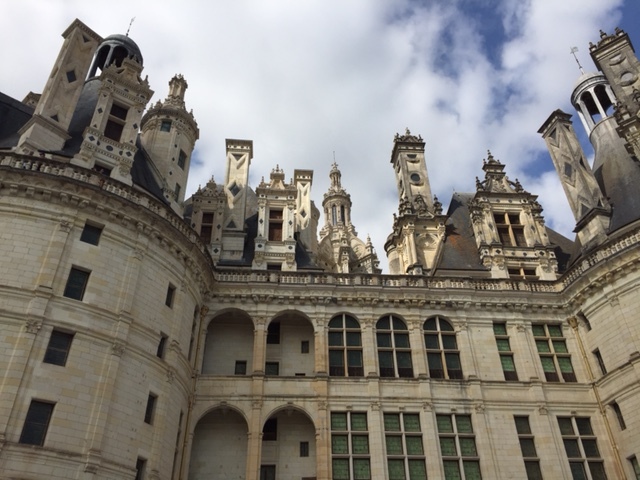 From Chartres, we drove south to the Chateau of Chambord, the largest residence built by royals and nobles in the Loire Valley. 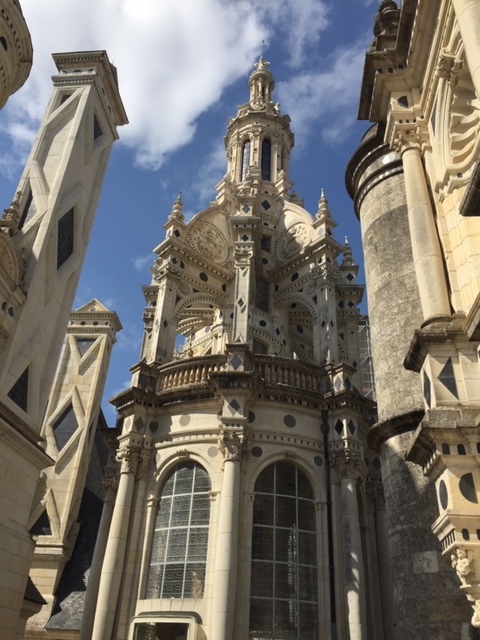 Everything about Chambord is grand: the size of the rooms and halls; ceiling heights; fireplaces; the central staircase; and the decorative elements, both outside and within. 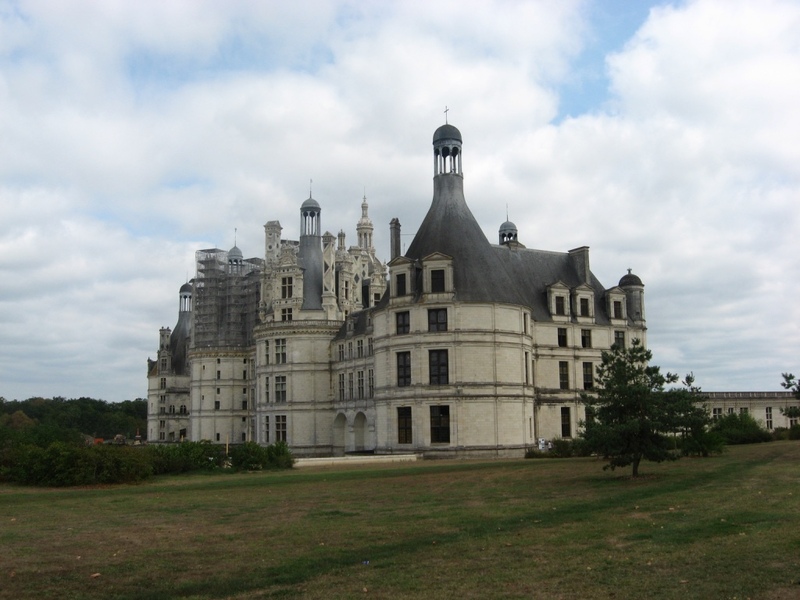 If you are interested, you can learn more about the architecture and history of Chambord at its official website. 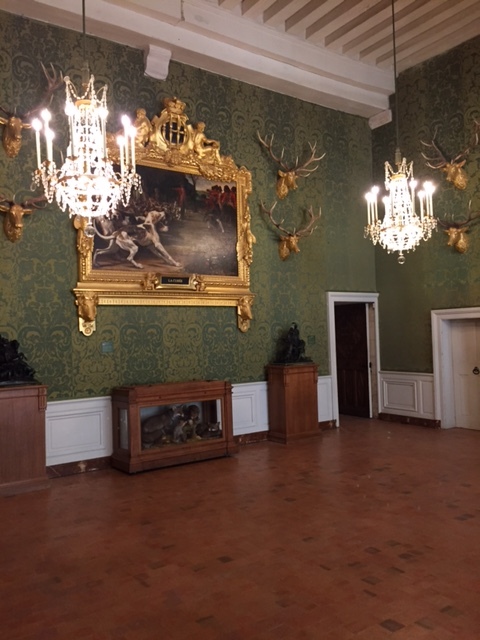 Here are some images from our visit. 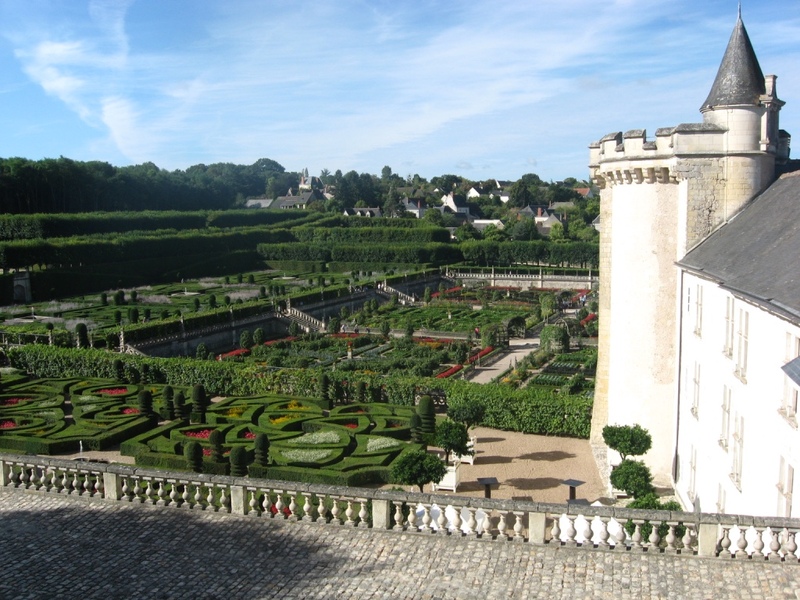 From Chambord, we made our way to the town of Saumur, where we would spend the next three nights. 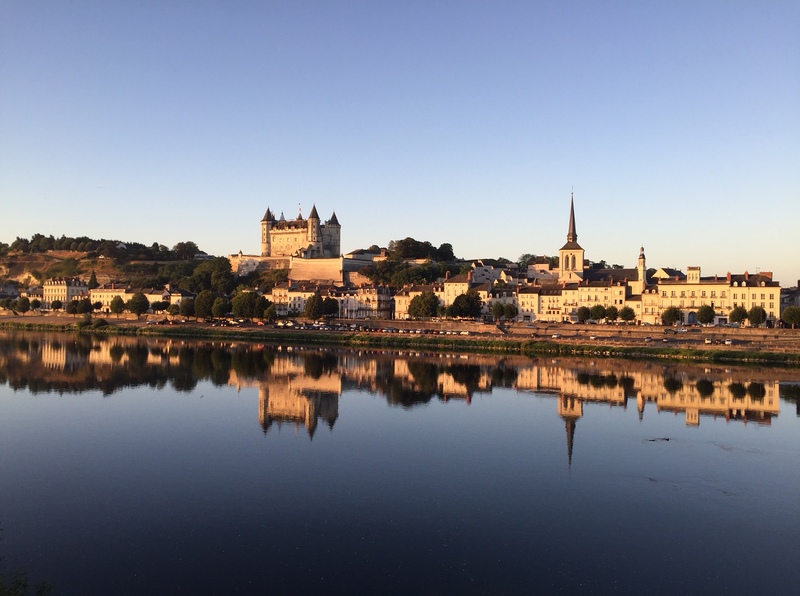 We had chosen Saumur because it is no larger than would support a good range of dining establishments, and because of the charming castle overlooking the town and the Loire River. Here is an early morning view from our hotel room, followed by a view of the town from the castle. 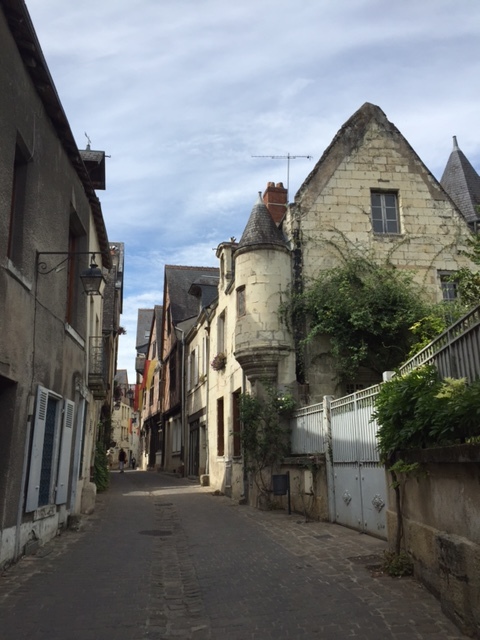 The centre of the town’s old heart, on the south bank of the river below the castle, was quite charming. 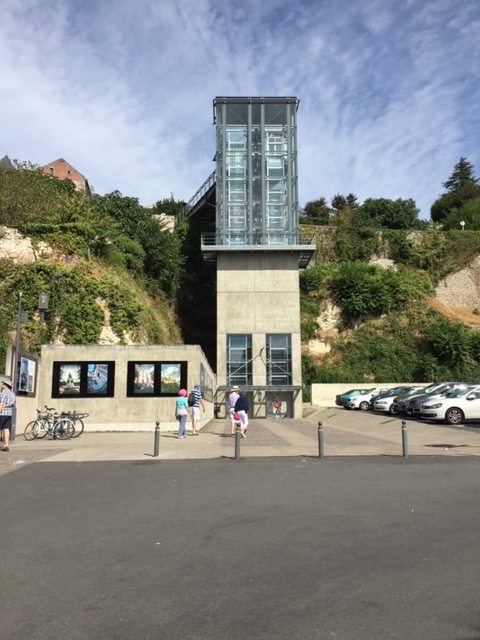 During the morning, we took a leisurely walk across the Seine and up to the castle. You can learn more about it here. 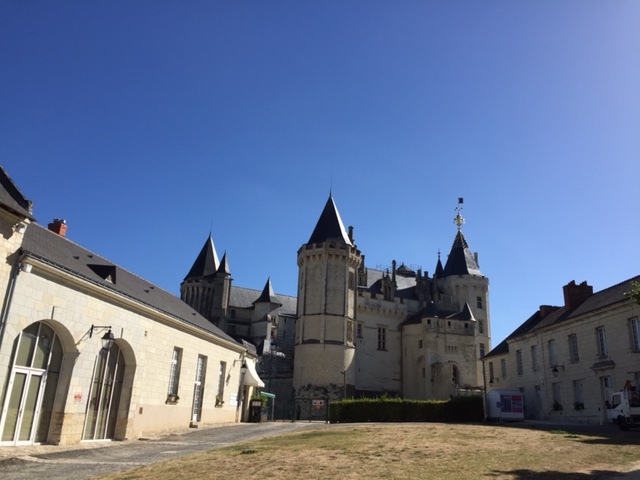 Although the Chateau de Saumur is not nearly as grand as Chambord, it has several interesting features, including a dungeon and an ancient well. 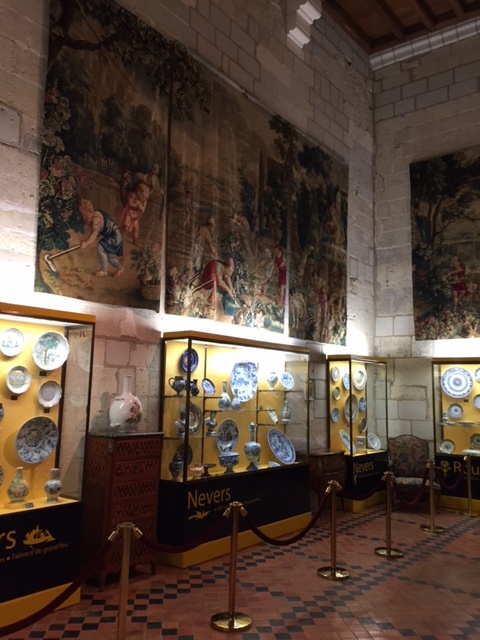 It also houses the municipality’s collection of arts and crafts, including several large and finely crafted tapestries and a wonderful collection of porcelain dining wares. 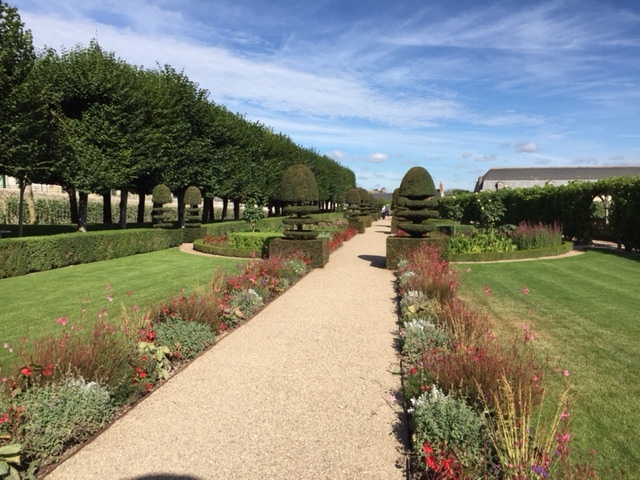 Another early morning start – the weather was markedly warm for mid-autumn – set us on our way to Villandry, a chateau which is like the yang to Chambord’s yin. 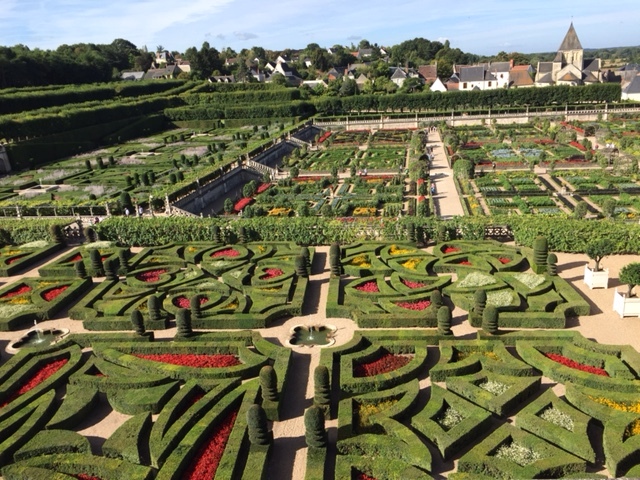 The edifice at Villandry is relatively modest but the chateau’s extensive gardens are so structured and decorative that they put those of Versailles in the shade! 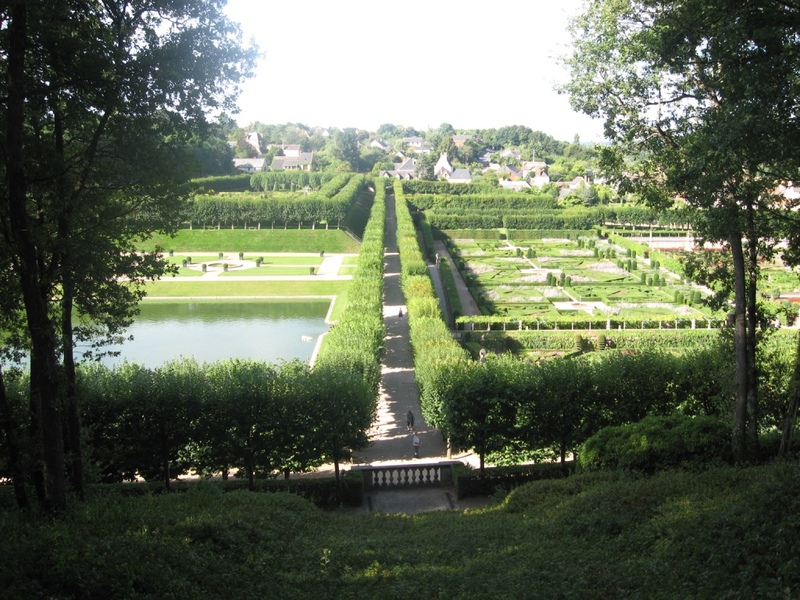 The gardens were meticulously restored early in the 20th century and are maintained to an intricate plan, according to the seasons. You can learn more here. 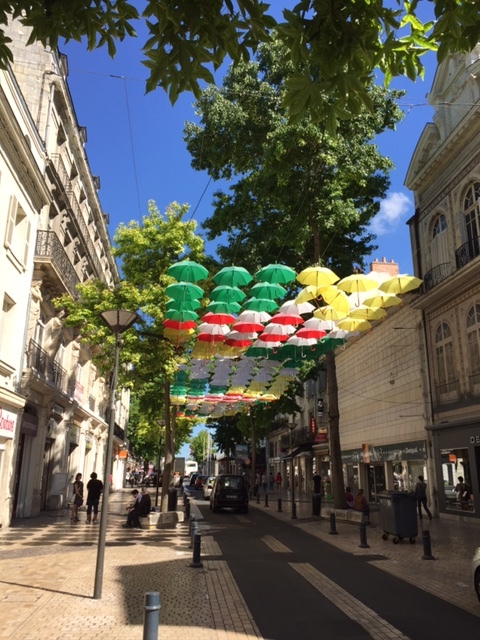 A selection of our photos follows. 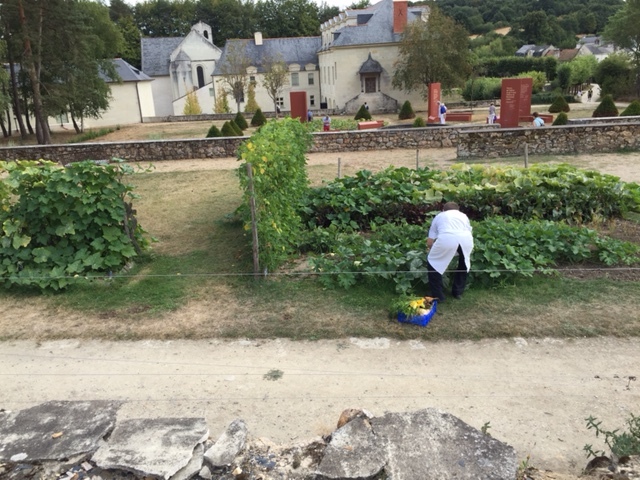 On our final day in the Loire Valley, we travelled to the village of Chinon, site of a once grand chateau, now largely in ruins but still famed as the place where a young Joan of Arc first met the then French Dauphin. 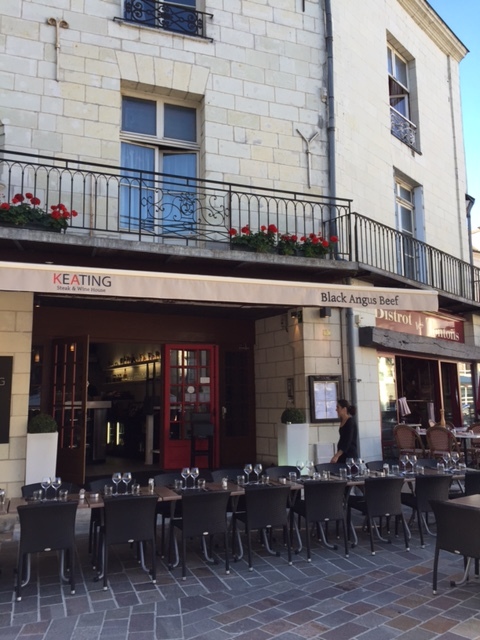 Our impression of the village of Chinon, nestled between the still-towering ramparts of the chateau and a tributary of the Loire, is that it has largely been given over to noisy and crowded dining establishments, with only lip-service paid to its status as a place of honour on St Joan pilgrimages. 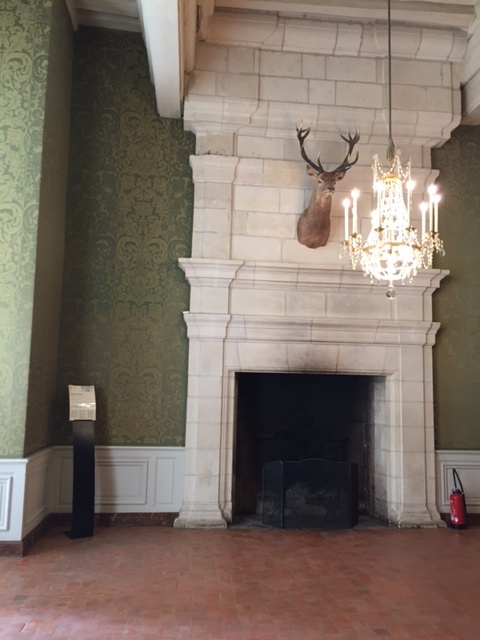 We made our escape promptly after a light lunch. 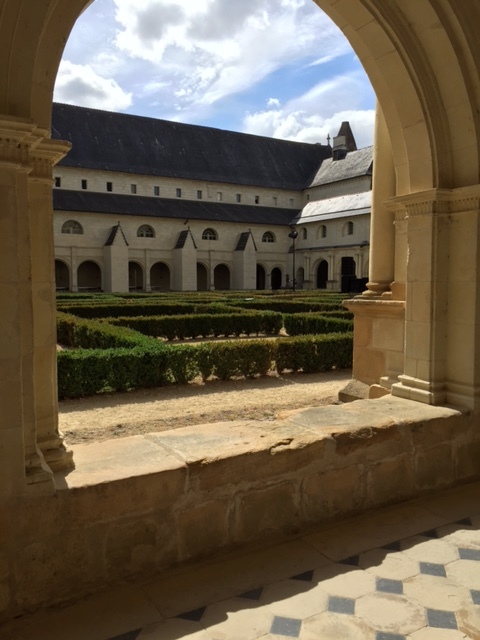 We had much better luck when we made a late decision to visit the Abbaye Royale de Fontevraud, regarded as the largest and most remarkably intact medieval abbey in Europe. 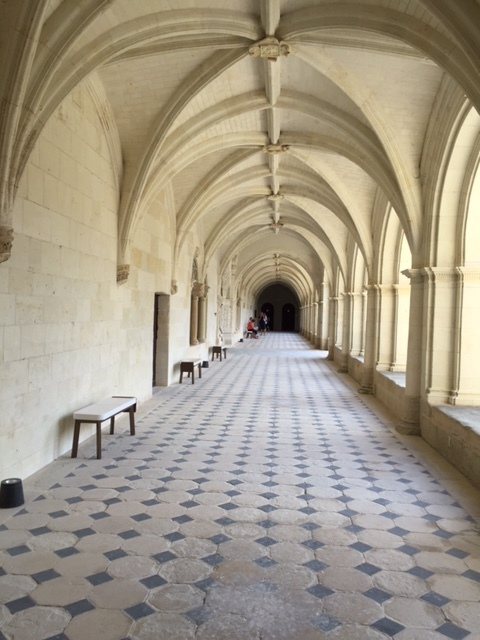 You can learn more about the abbey’s myriad components here. 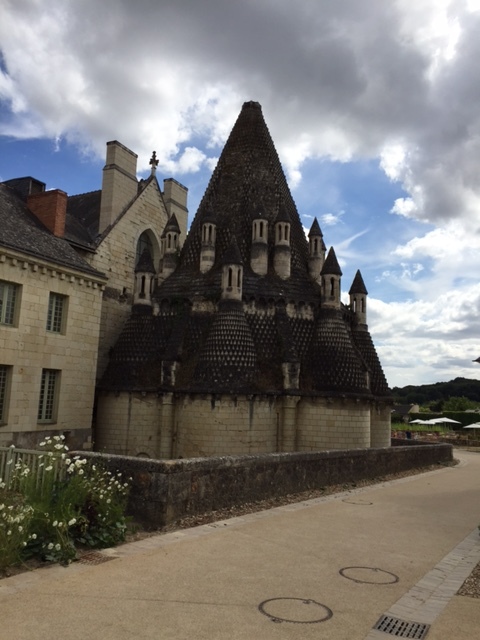 Maggie and I felt quite replete by the end of our three days in the Loire Valley. 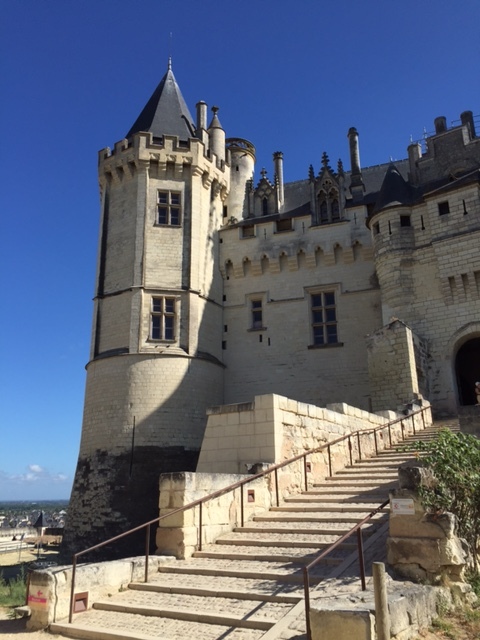 Yes, we could have stayed a little longer, but we had another famous abbey on our itinerary – the one atop Mont St Michel. 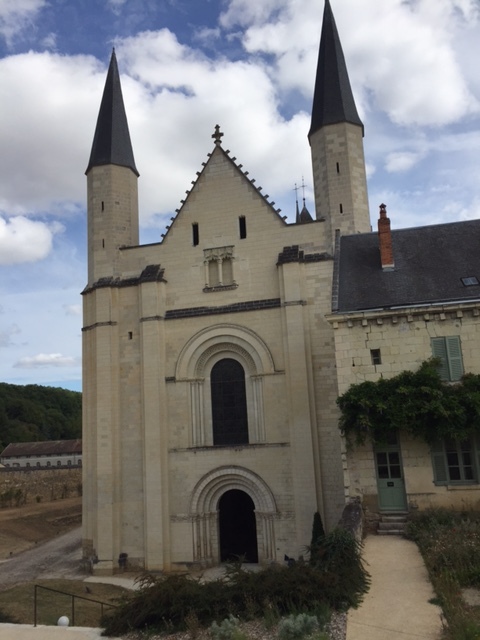 This entry was posted in Travel and tagged Abbaye Royale de Fontevraud, Chambord, Chartres Cathedral, Chateau de Saumur, Chinon, Loire valley, Saumur, Villandry. Bookmark the permalink. That’s really grand and impressive! !